Roll out the barrel, we’ll have a barrel of fun. Zing boom tararrel, ring out a song of good cheer. Now’s the time to roll the barrel, for the gang’s all here! 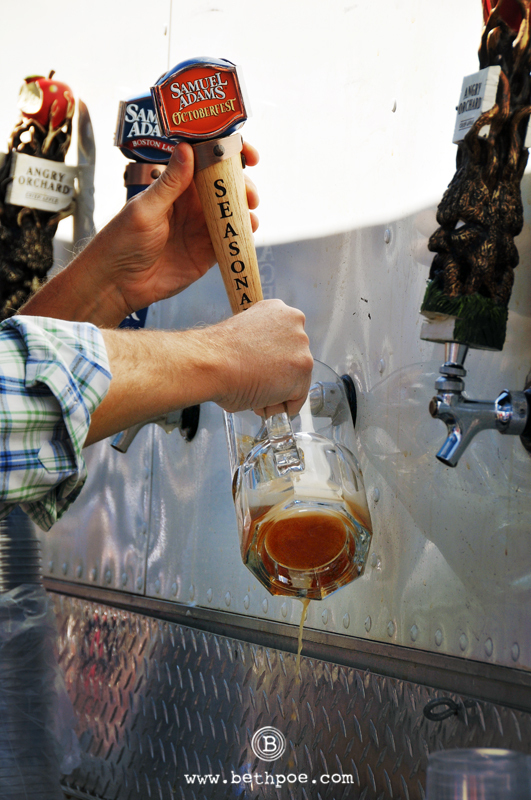 The Denver Oktoberfest takes place on the last weekend of September and the first weekend of October every year. 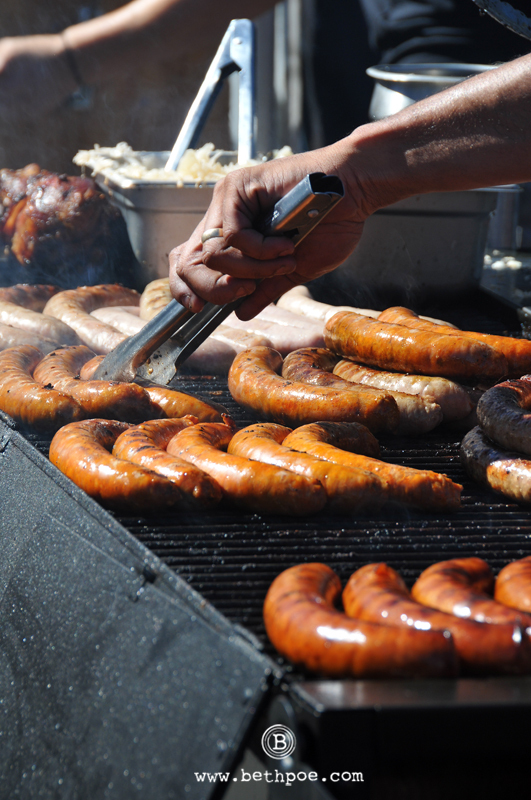 There are polka bands, bratwurst eating contests, stein hoisting competitions, keg bowling, Bavarian food vendors and a ‘long dog’ dachshund derby. 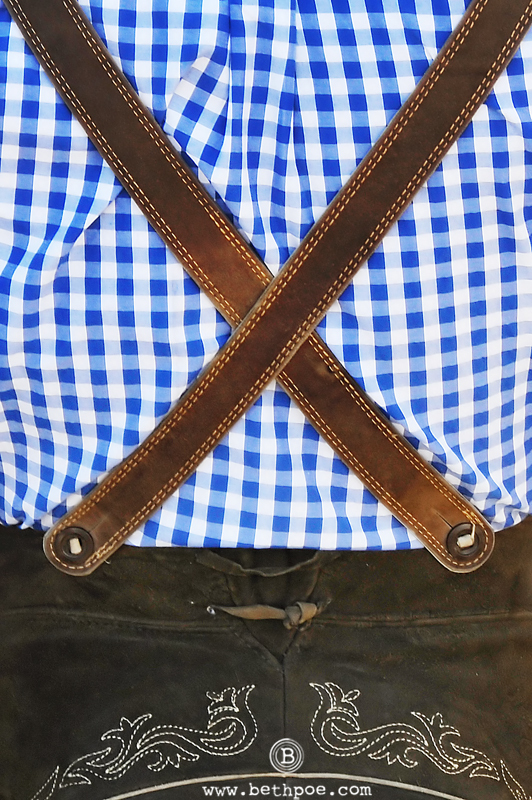 This event, often ranked as one the best in the U.S., attracts more than 350,000 guests each year and is the second largest Oktoberfest in the nation. 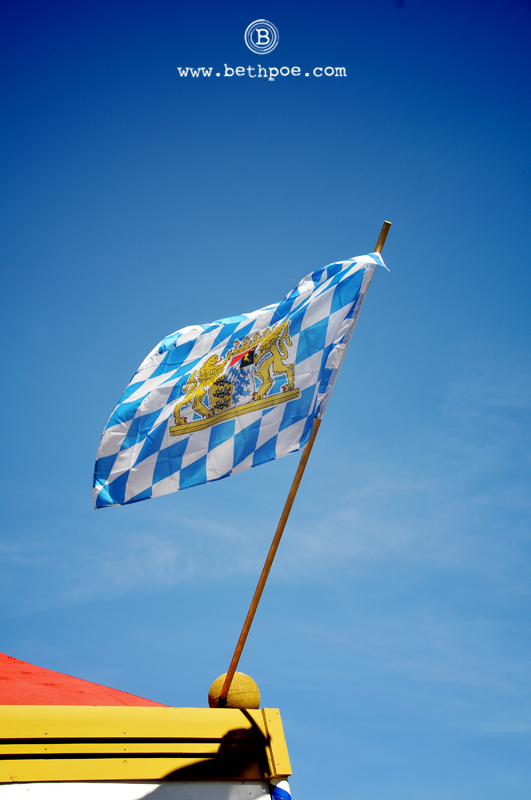 … I’ll drink to that – Prost! It sure is! 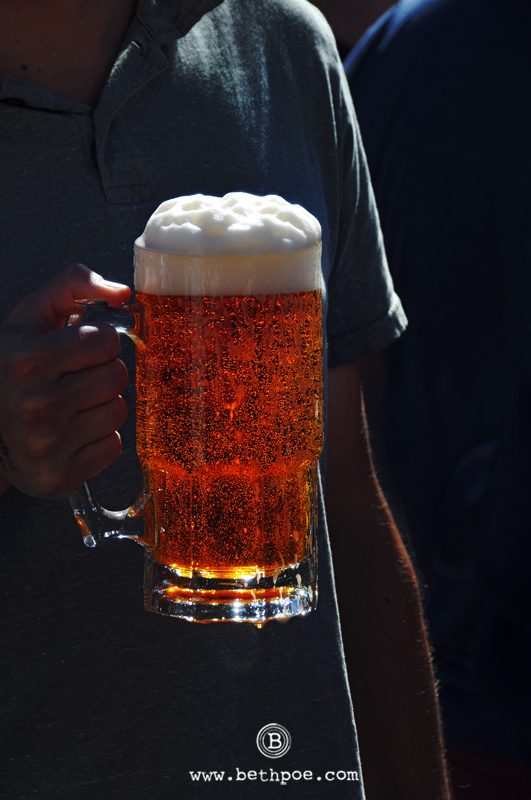 Reports say that although Denver hosts the second largest Oktoberfest in the U.S., TWICE as much beer is consumed at the Denver festival than at any other in the nation. Not sure if that is something to be proud of or not. 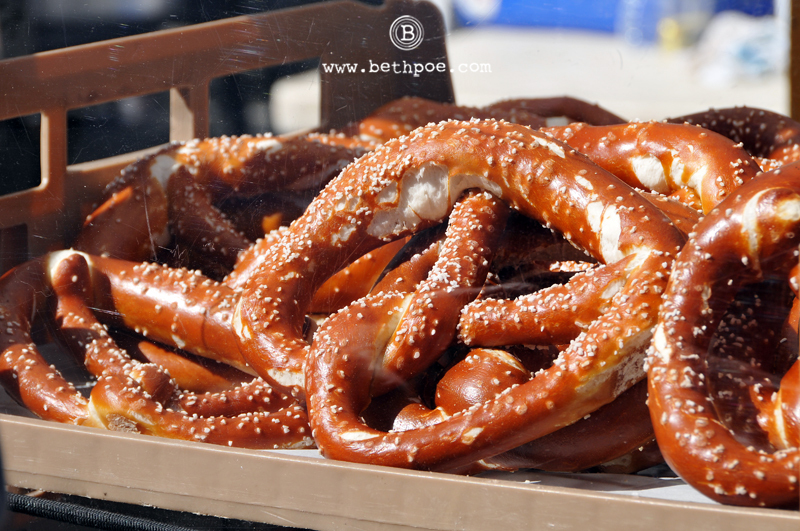 For what it’s worth – I only had a pretzel at this year’s event ,so I didn’t contribute to that outrageous statistic :-).